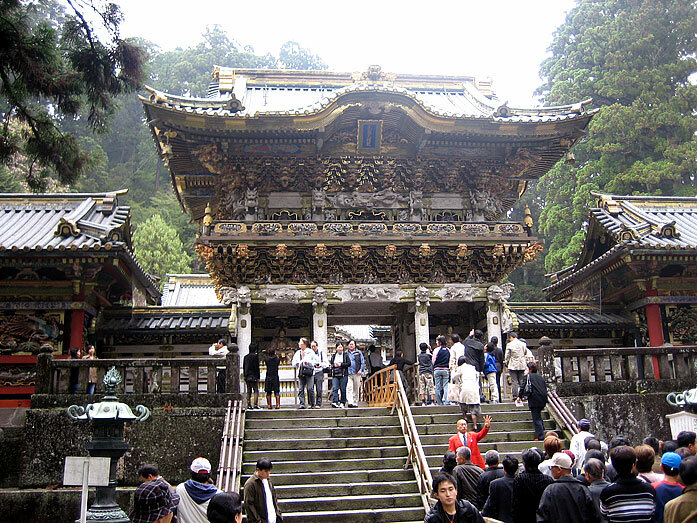 Nikko is one of the most popular tourist attractions in Japan. 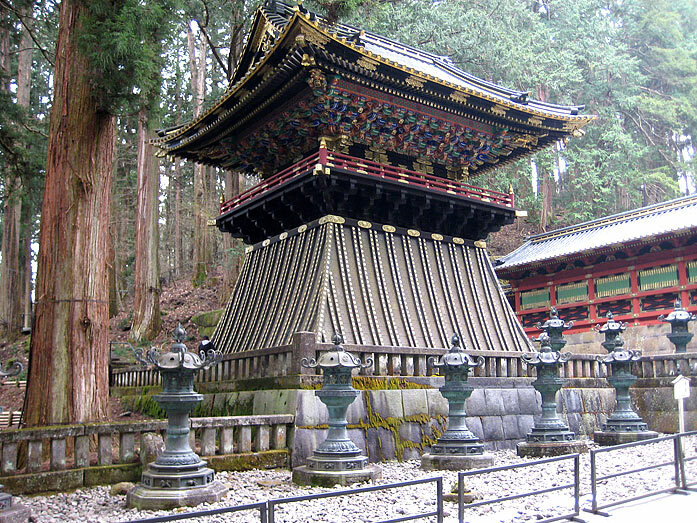 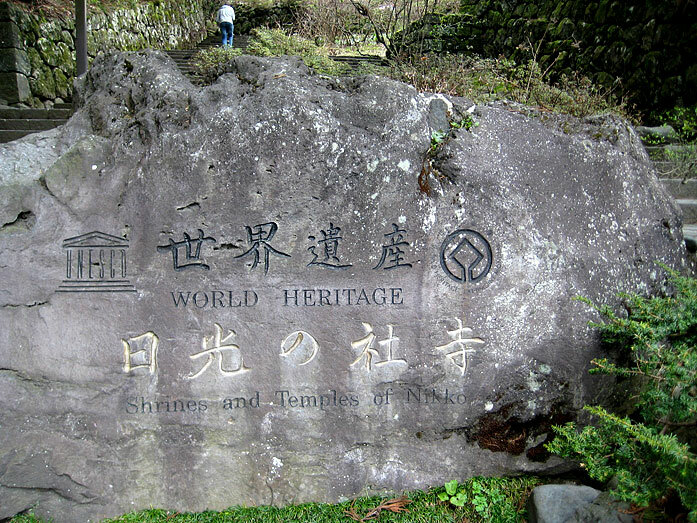 The Temples and Shrines of Nikko are a registered UNESCO World Heritage Site since December 1999. 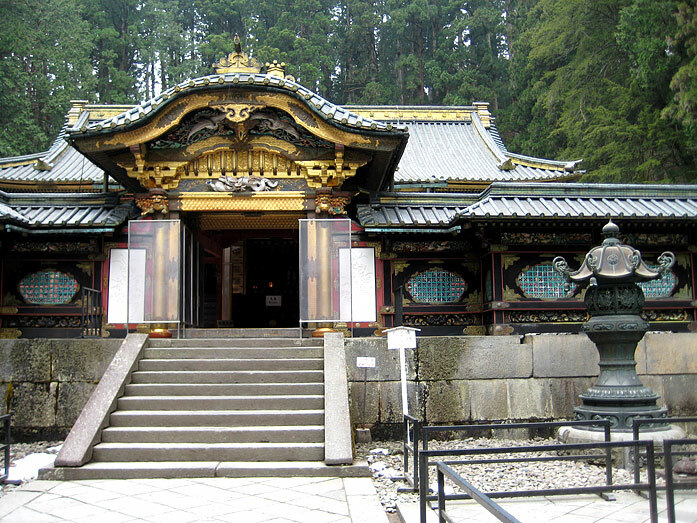 That includes 103 buildings with unique beauty and importance for the Japanese culture like the Futarasan Shrine, Toshogu Shrine and Rinnoji Temple. 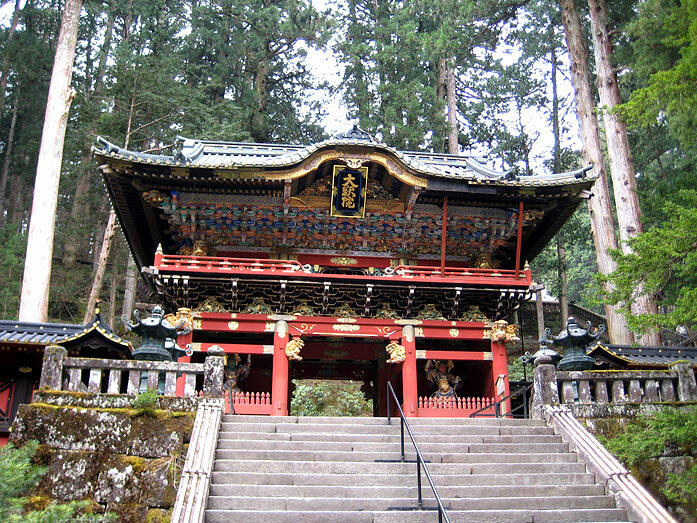 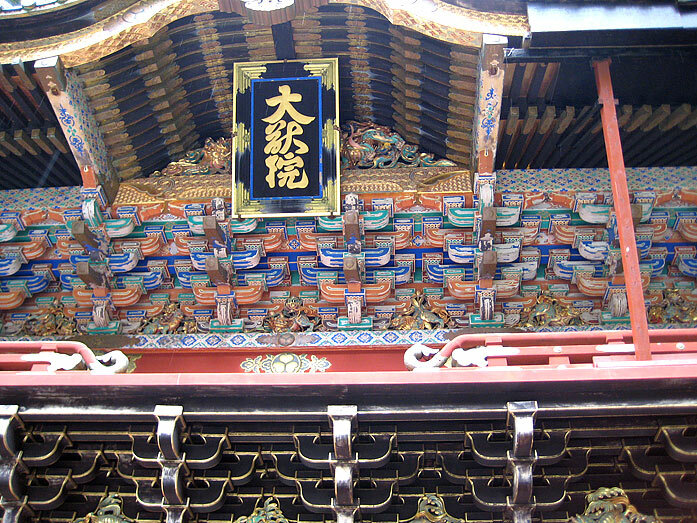 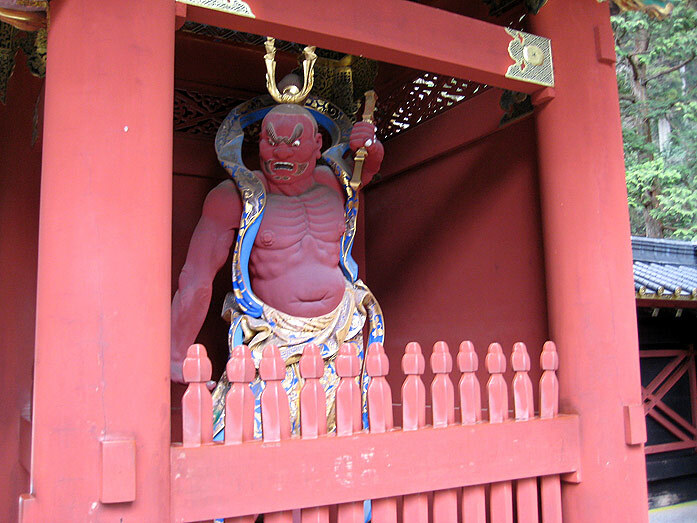 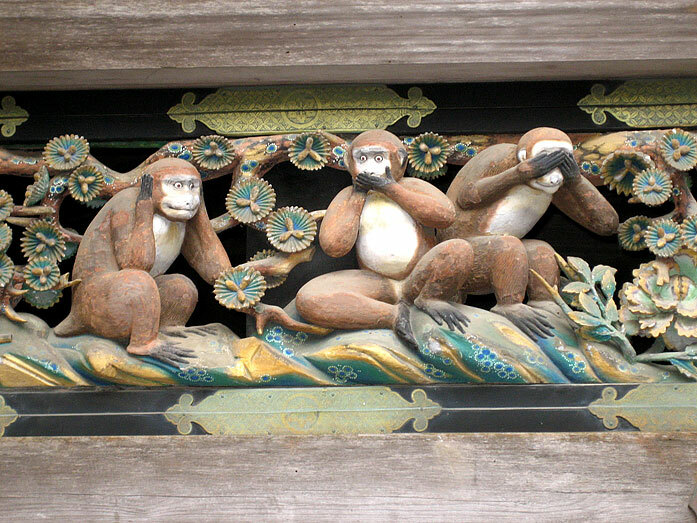 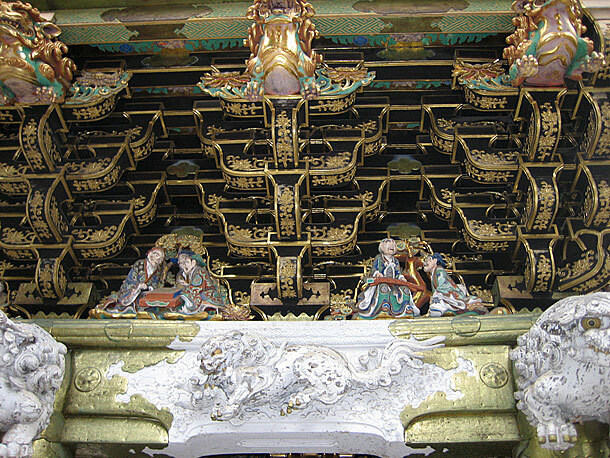 Nikko's religious history can be dated back till the middle of the 8th century. 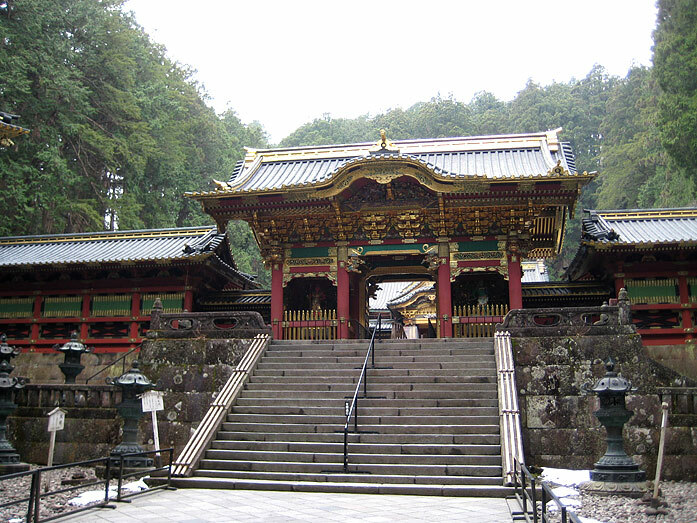 At that time the Buddhist priest Shodo Shonin established in 766 the temple of Rinnoji there. 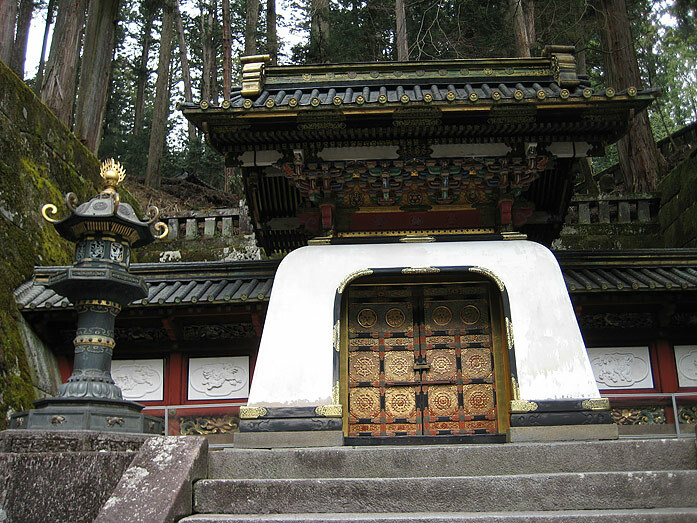 He introduced Buddhism to Nikko. 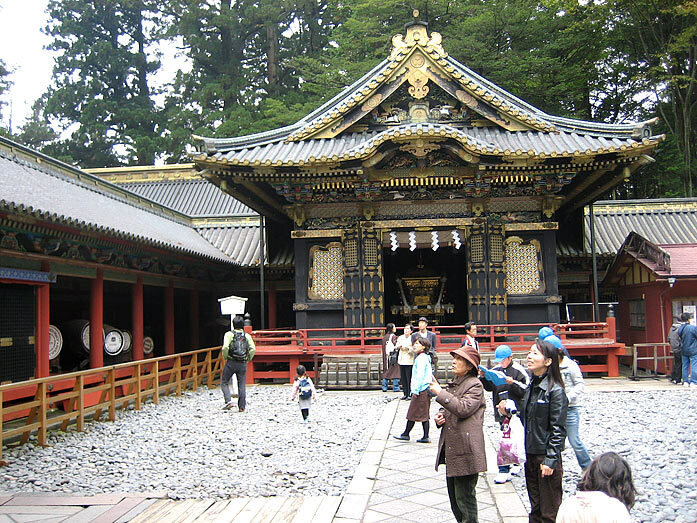 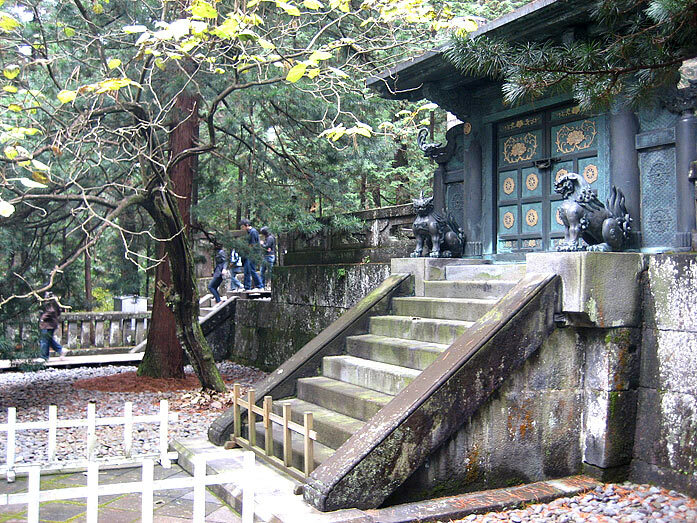 One of the major attractions the Toshogu Shrine was completed in 1617 as the mausoleum of the warlord Tokugawa Ieyasu. 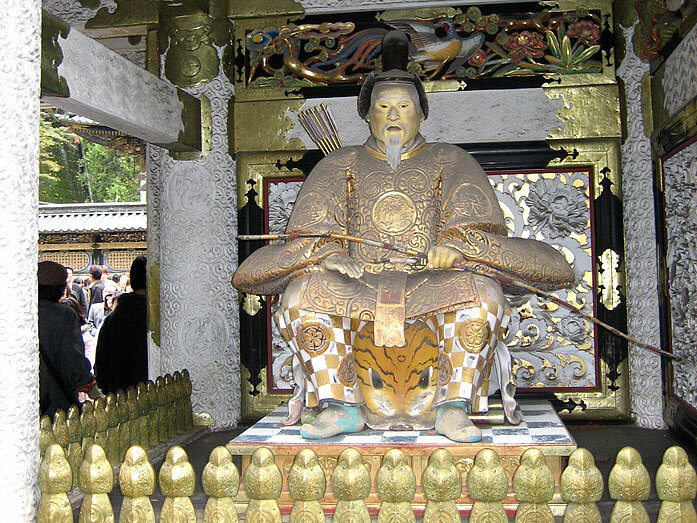 He established the shogunate which ruled Japan for more than 250 years. 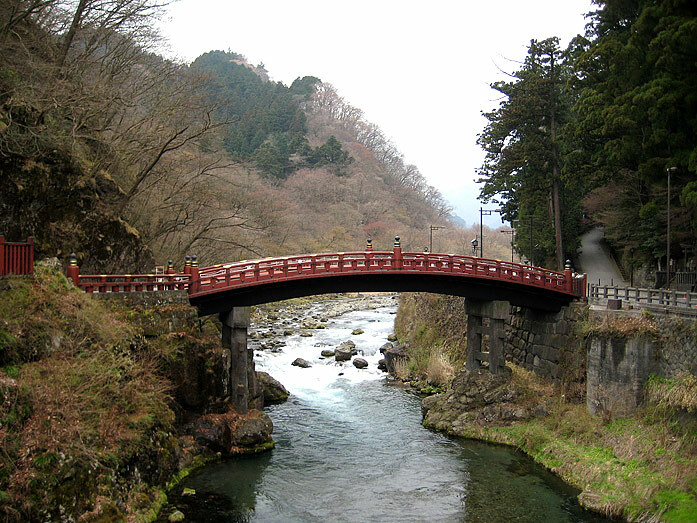 Nikko is located just 140 km north of Tokyo and appr. 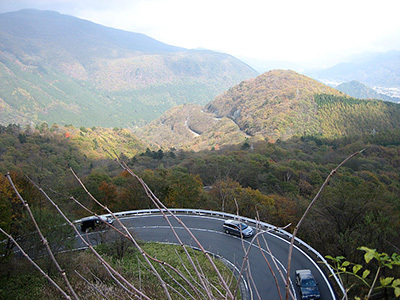 35 km west of Utsunomiya, the capital of the Tochigi Prefecture. 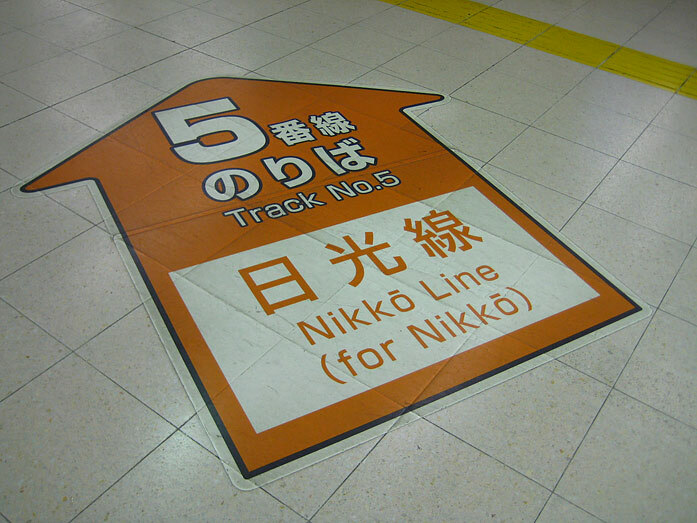 How to get to Nikko? 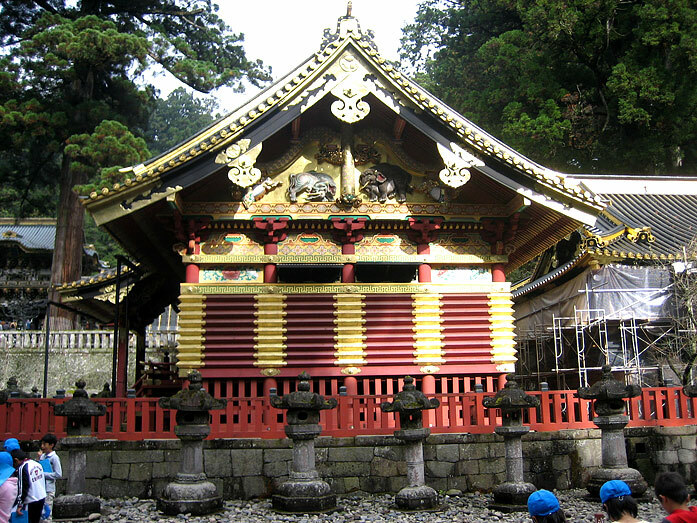 The most important annual festival in Nikko includes a horesback archery and a procession of 1000 warriors. 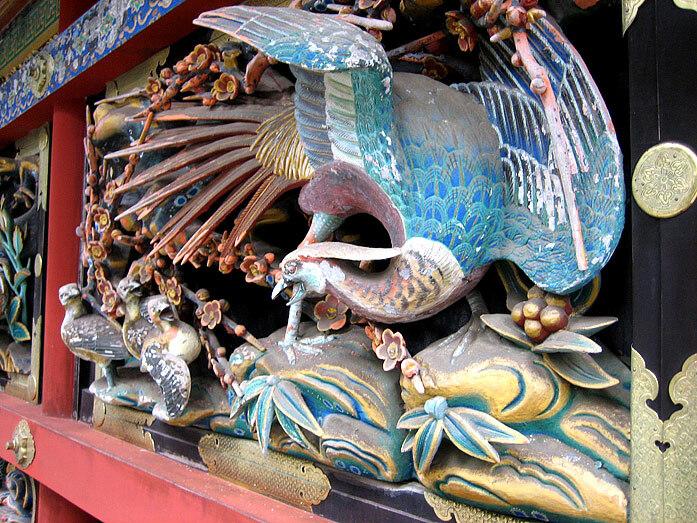 The festival is a re-enactment of the funeral procession of Tokugawa Ieyasu (1542-1616) who founded the Tokugawa Shogunate in Edo (Tokyo). 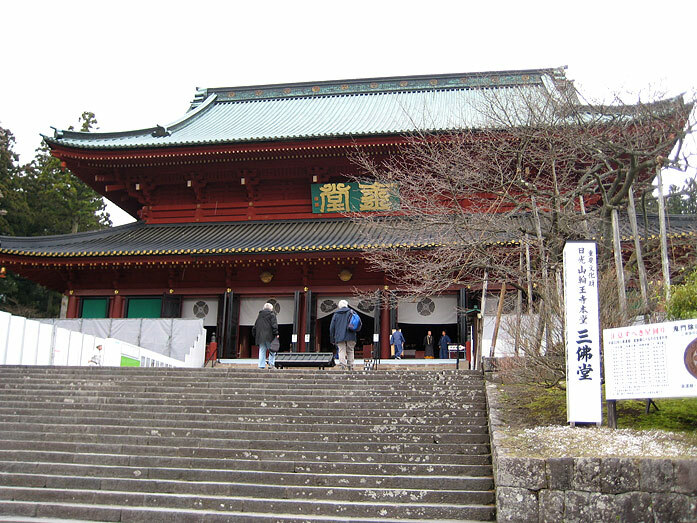 Is an repetition of the festival in May. 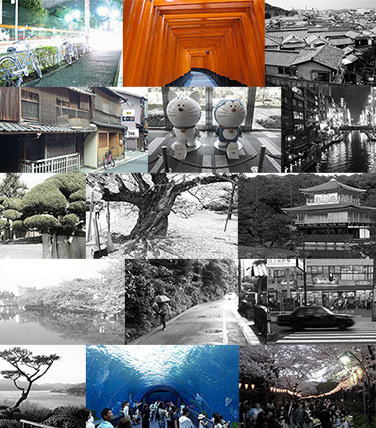 This city is famous for the gyoza dumplings. 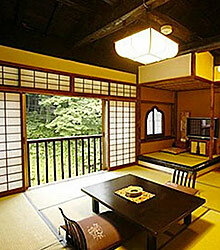 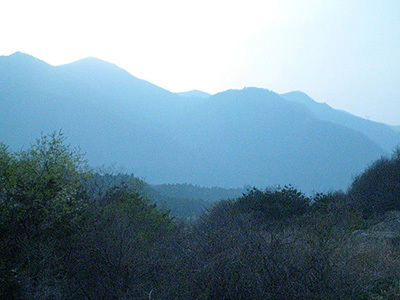 is popular for its Onsen, hiking and the beautiful nature. 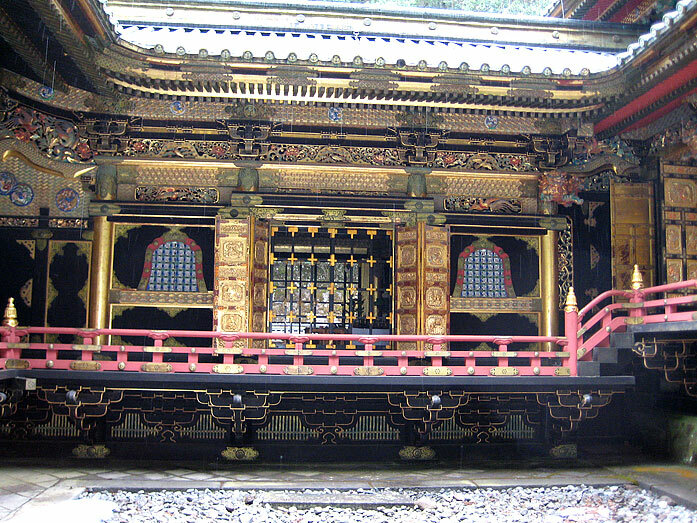 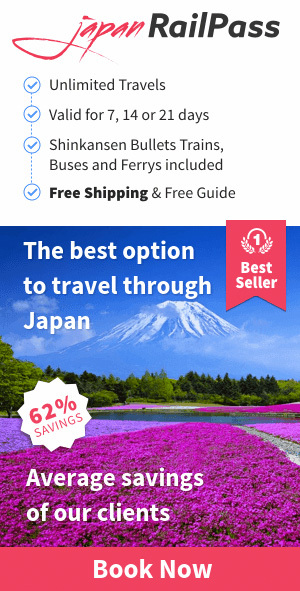 is easy accessible by bus from Nikko. 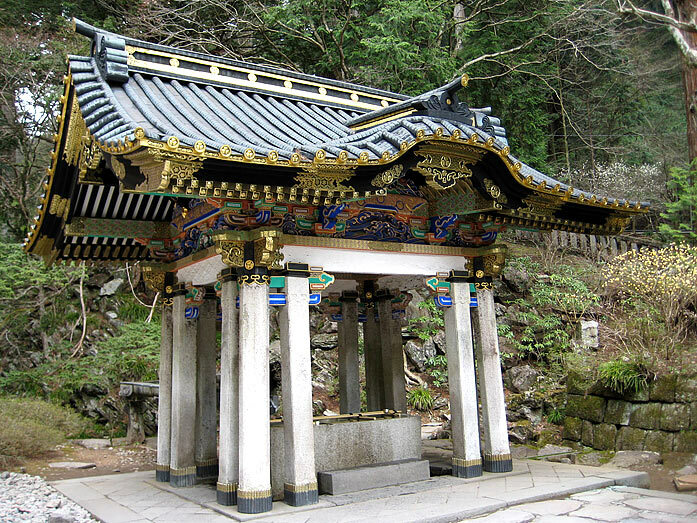 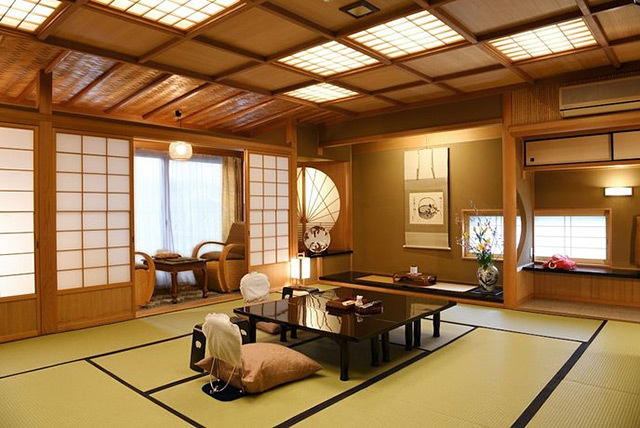 "The World Heritage Site Nikko is a must-see on your trip to Japan. 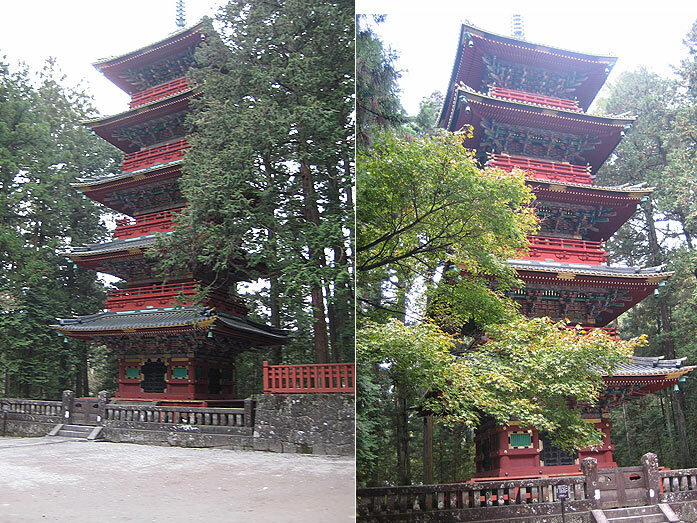 I went to Nikko twice. 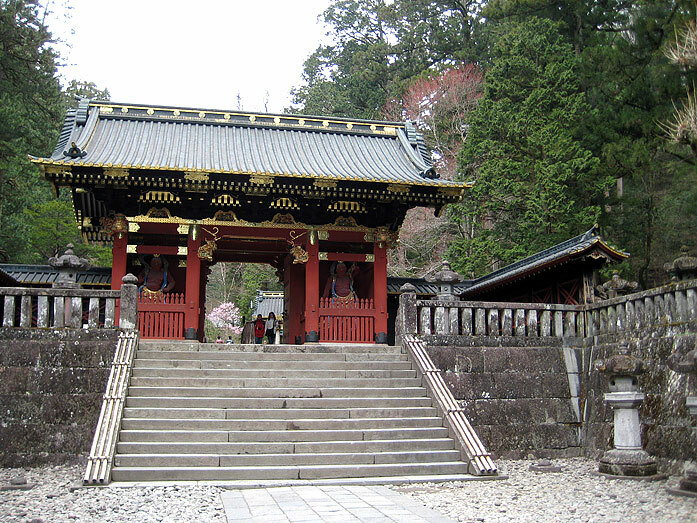 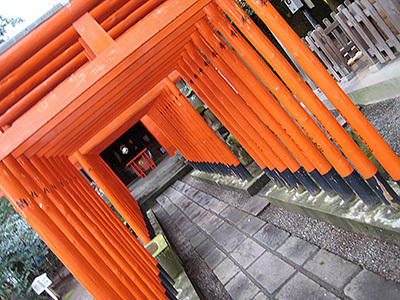 One time for hiking and one time for visiting the famous Tōshō-gū shrine complex. 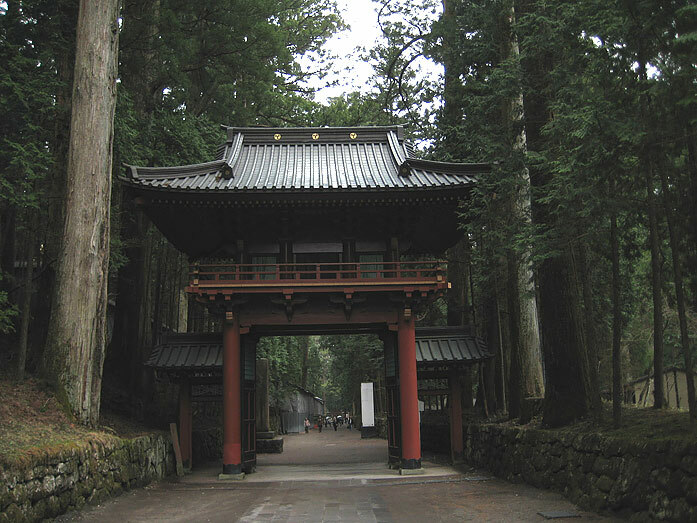 For me this was the most beautiful shrine area in Japan, besides Kyoto."